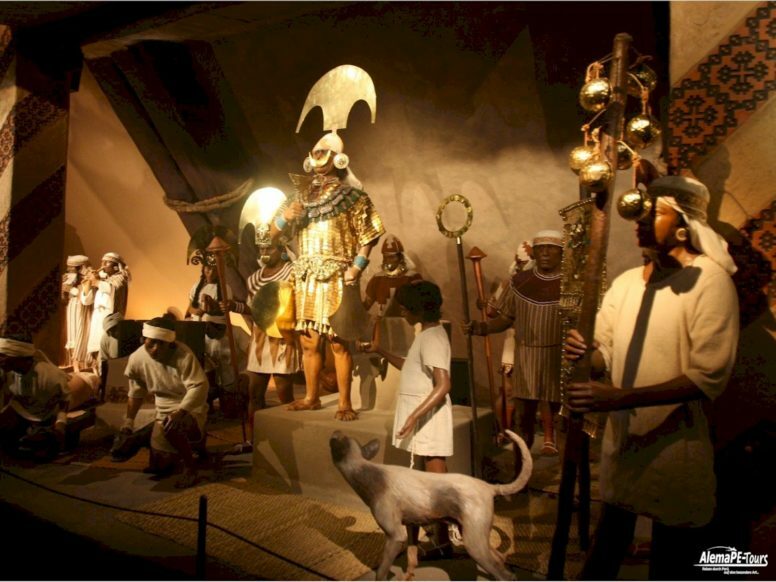 The Museum Royal Tombs of the Lord of Sipán is a Peruvian archaeological museum inaugurated in 2002. 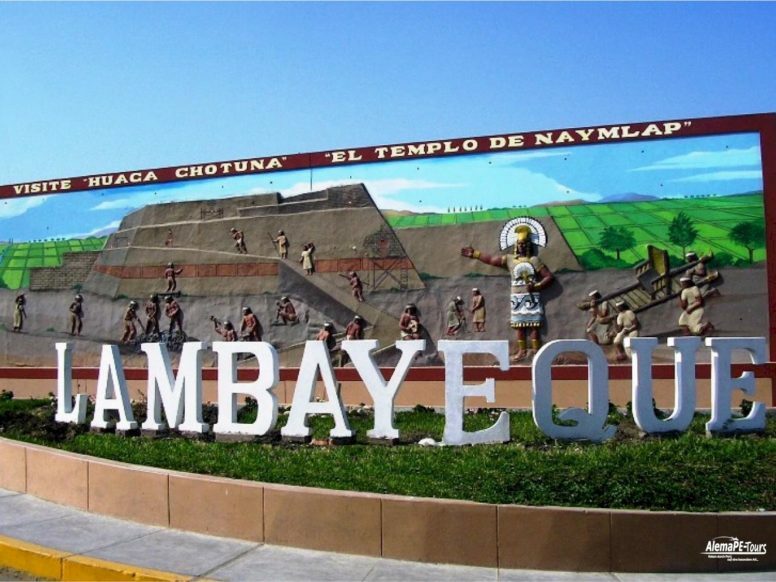 It is located in the city of Lambayeque, located in the Department of Lambayeque. Its architectural design has been inspired by the ancient truncated pyramids of the pre-Inca Mochica culture (1st to 7th century AD). The museum concentrates more than two thousand pieces of gold. 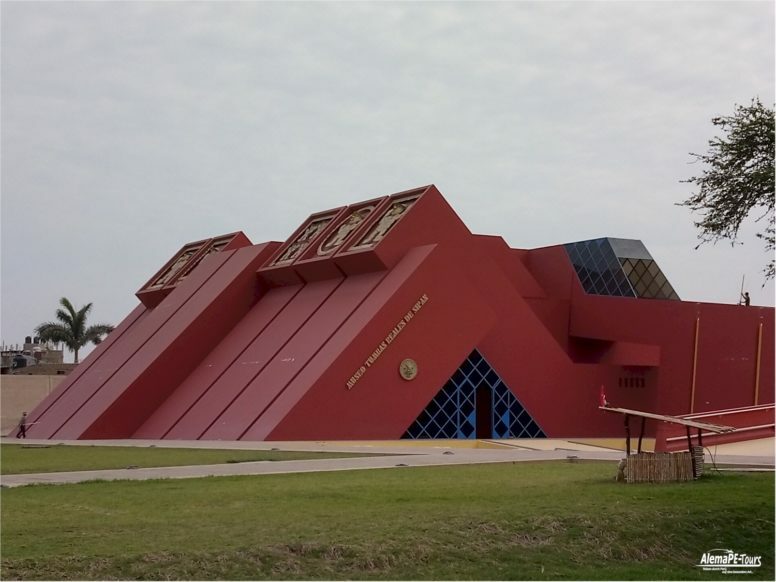 The purpose of the museum is to show the tomb of the Lord of Sipan, which was found in 1987 by Peruvian archaeologists Walter Alva Alva and Luis Chero Zurita. Among its pieces are jewelry, ceramics and grave goods. 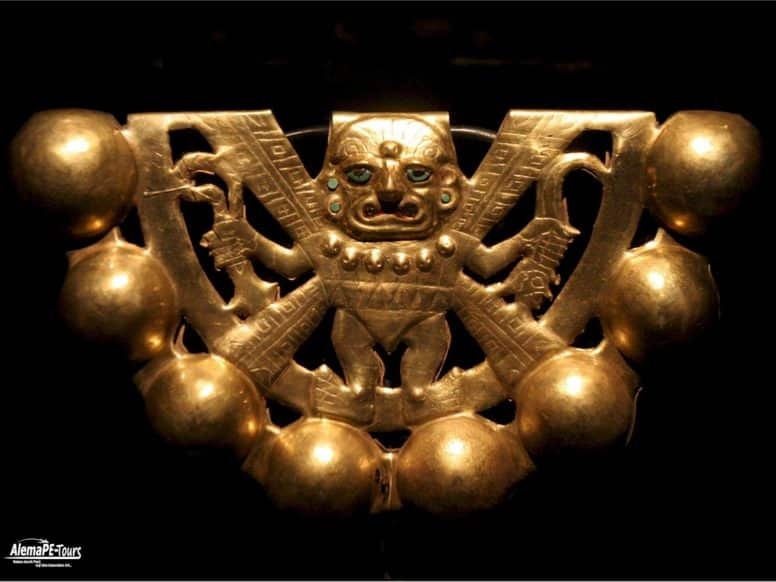 The discovery of the Royal Tombs of the Lord of Sipán marked an important milestone in the archeology of the continent, because for the first time the magnificence and majesty of the only ruler of ancient Peru found until that date was revealed. 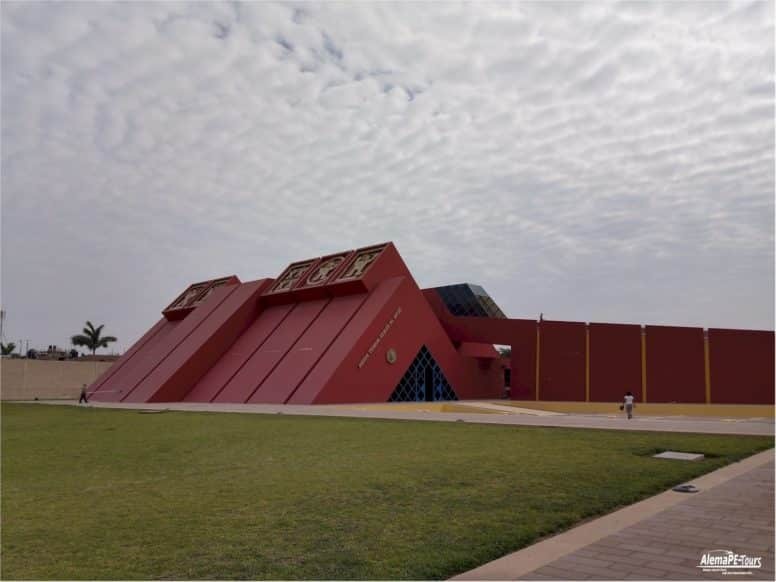 The Museum Royal Tombs of the Lord of Sipán is a Peruvian archaeological museum inaugurated in 2002.